Tania has been qualified as a Dental Nurse since November 2006. Her special interest is assisting with complex surgical procedures, she enjoys all aspects of Implant dentistry. She is registered with the GDC and has furthered her experience in Sedation, Radiography and Venepuncture qualifications. Tania takes a lot of pride in her work and is very confident in her role. She enjoys a good chat with patients and is calming and reassuring towards nervous patients. Outside of work, Tania is kept busy with twin boys and is a keen sportswoman, she loves CrossFit and Rugby. 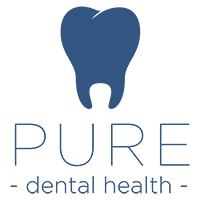 Joined Pure Dental Health as a dental nurse. Gives the ability to effectively monitor sedated patients both clinically and electromagnetically and to be able to assist during all aspects of treatment under conscious sedation in dental practice. A nationally respected qualification. 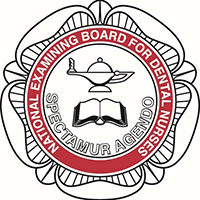 This course is aimed at registered dental nurses who want to support their dentists in the diagnosis and treatment planning by providing good diagnostic radiographs. It allows dental nurses to take radiographs on prescription. Skills training for inserting a peripheral venous cannula and taking blood samples. Tania completed her Treatment Adviser Essentials training with NBS training in 2014.